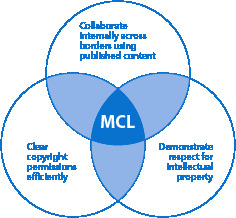 The Multinational Copyright License simplifies content sharing, storing and copyright compliance across borders. This license provides a set of additional rights that go well beyond what’s covered in most subscriptions for millions of titles from over 12,000 publishers worldwide. Store copies for later use. Get a consistent set of rights that go beyond your subscriptions from millions of titles and over 12,000 global publishers. Build copyright awareness in your organization with free downloads, staff training and educational webinars. 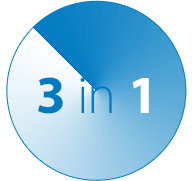 The license allows you to lawfully re-use content across borders in several ways.